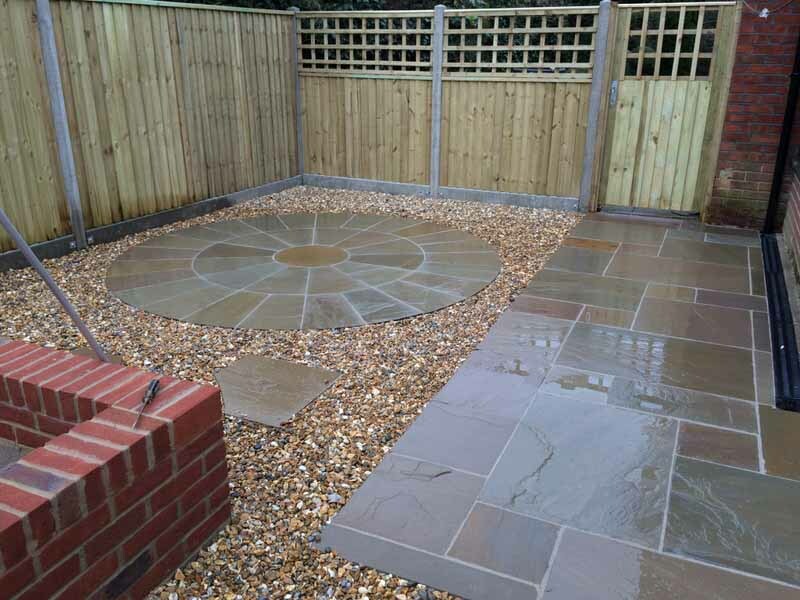 What better way to transform your garden space than with an exquisitely designed patio area? 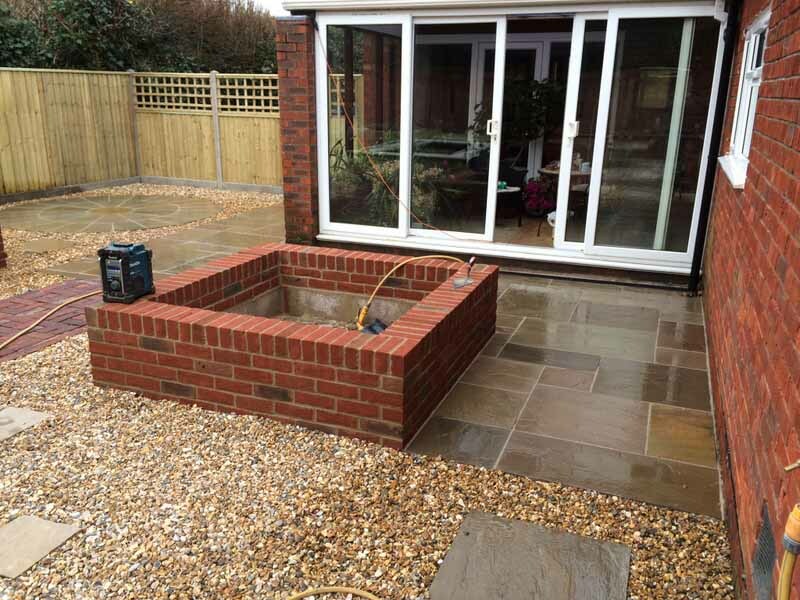 Patios are a must-have feature for any property as they drastically improve the functionality of any garden. 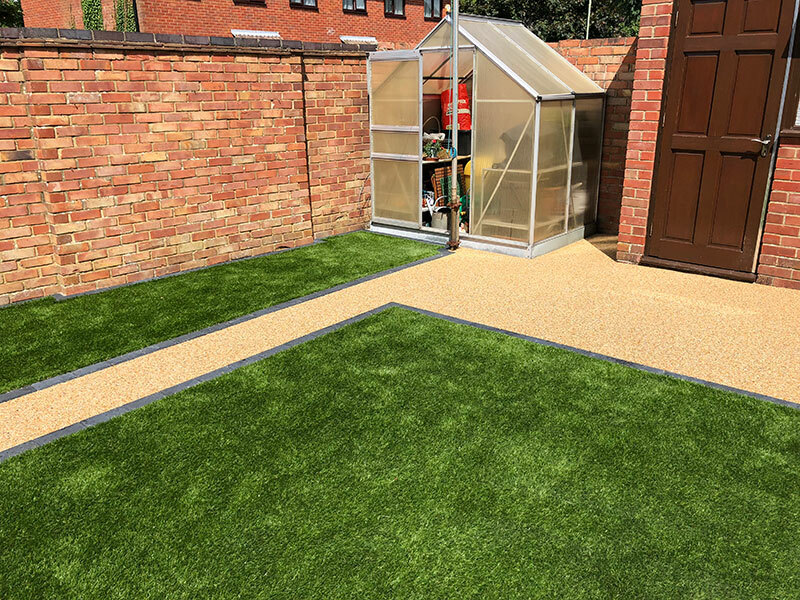 With a patio, you’re free to enjoy your garden all year round – even during the wetter months when the lawn might be a little bit waterlogged. With a patio, you’ll have a large open space to entertain guests. 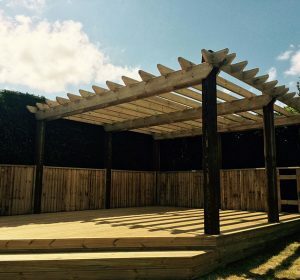 Whether you’re having drinks with a few friends, hosting a family BBQ, doing a spot of sunbathing or relaxing with a book, the possibilities are endless. 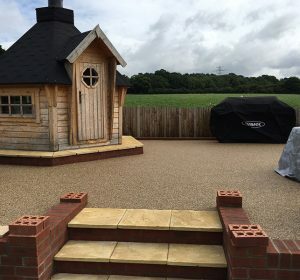 Here at A1 Resin & Landscapes, we just happen to possess many years of experience and a wealth of expertise in the design and installation of patios that are truly eye-catching. 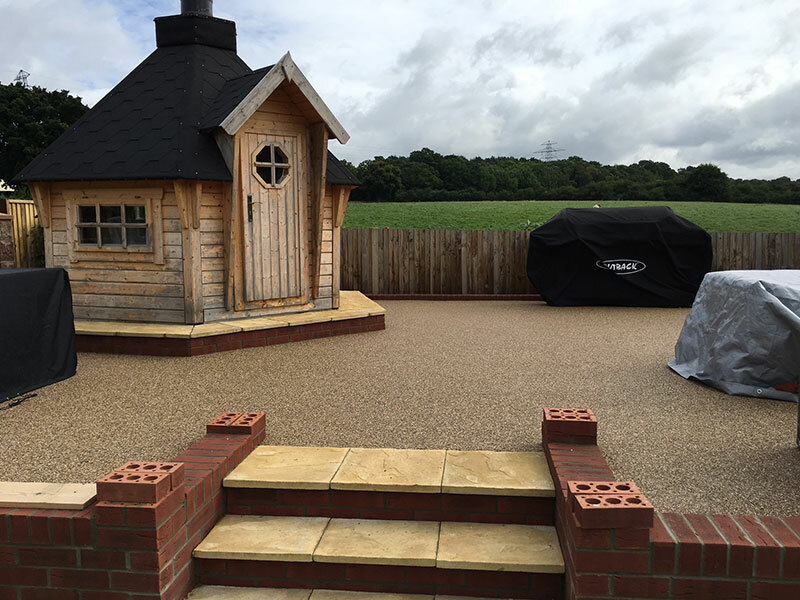 How Can A1 Resin & Landscapes Bring Your Patio To Life? 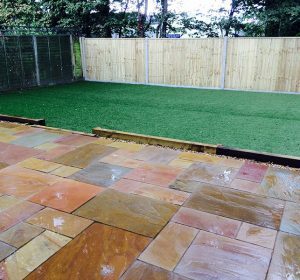 Patios can transform the whole look and flow of your garden but can be difficult to execute without the required knowledge and experience. 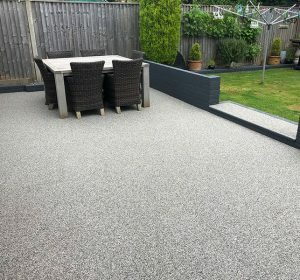 If you’re planning the addition of a new patio space, one call to A1 Resin & Landscapes is all it takes to make it happen. 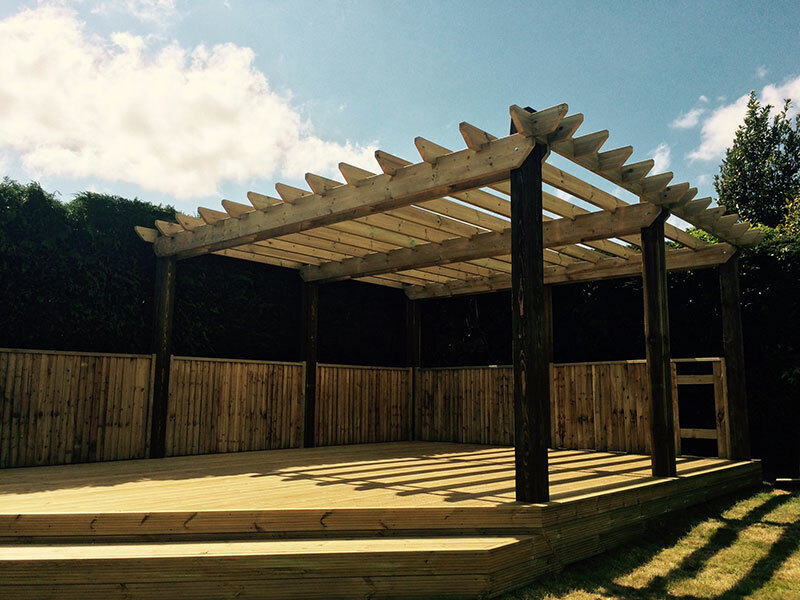 For years, we have assisted many clients from the initial design stage right through to the final build phase. From measuring the area and carefully calculating the required specifications to helping clients select materials which are suited to their needs; we leave no stone unturned. With an almost endless choice of colours, styles, tile sizes and shapes, the only limitation is your imagination. 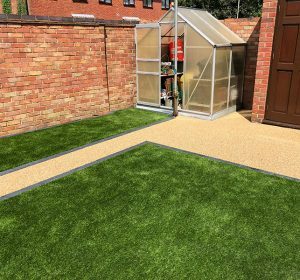 We can provide you with helpful advice and suggestions to ensure that your new patio complements your home and outdoor space perfectly. 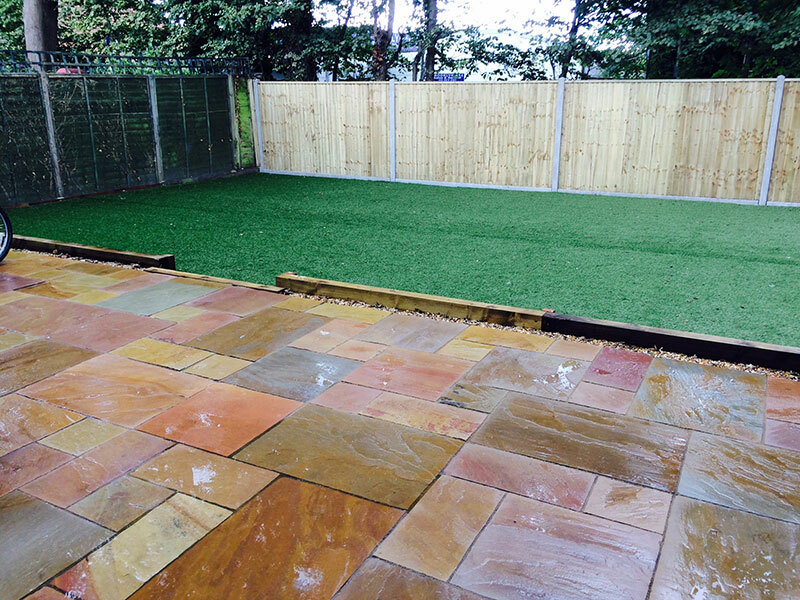 From cobblestone and brick to block and crazy paving, the choice is entirely down to you. 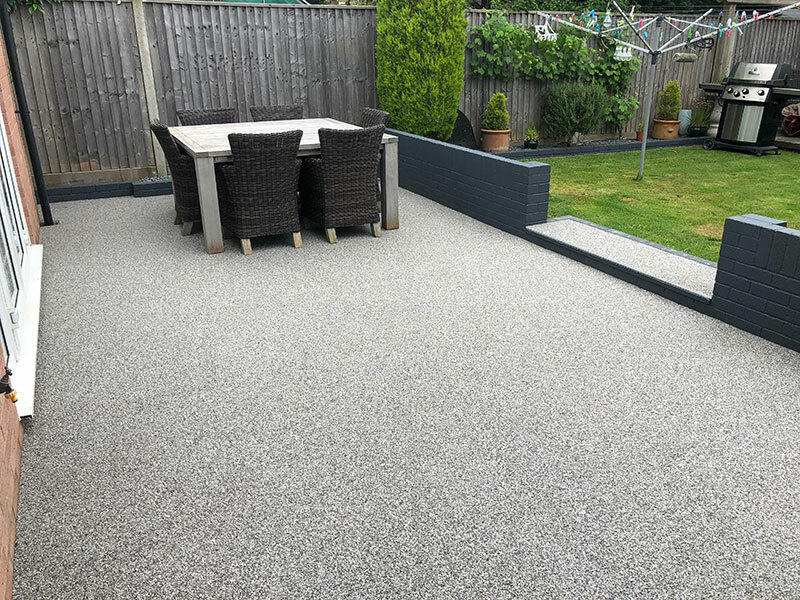 We can also provide an array of edging and garden features which are guaranteed to add a wonderful finishing touch to your patio. 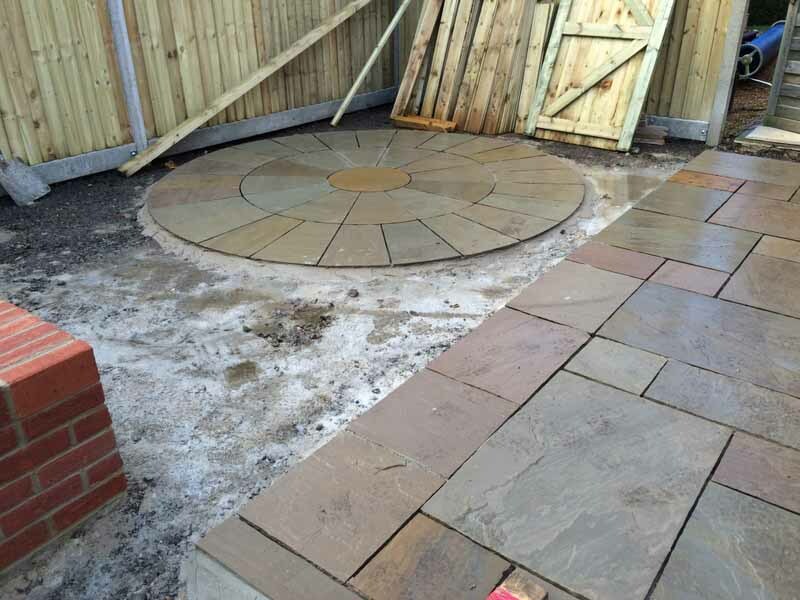 Every patio will be carefully laid by our skilled and fully certified team of experts. 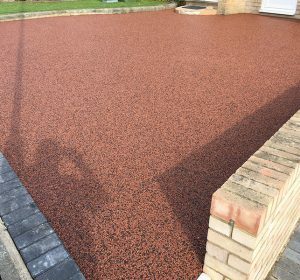 They’ll ensure that the ground is prepared correctly and that every slab is aligned and flat for an even surface that will look stunning. 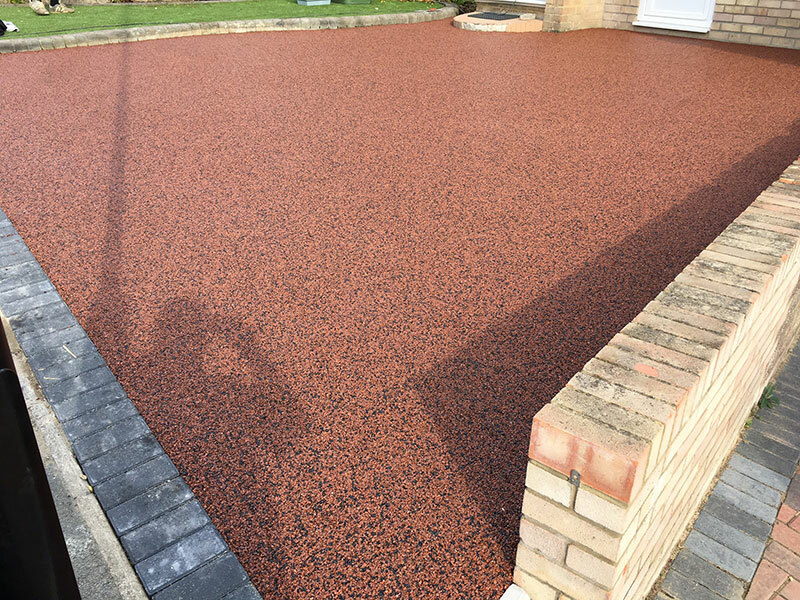 Once each slab is in position, the joints will be pointed using a mortar mix to ensure a long and productive service life free from any issues.